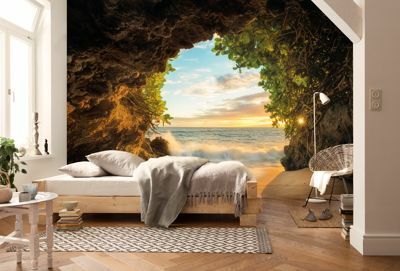 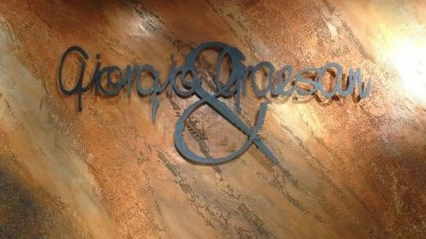 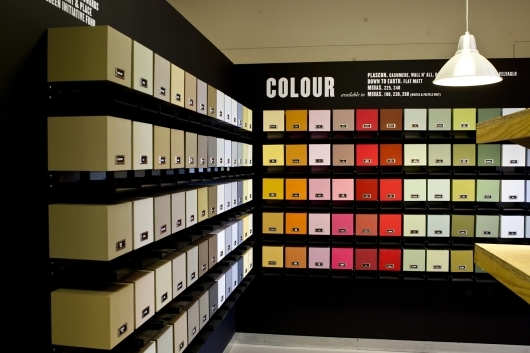 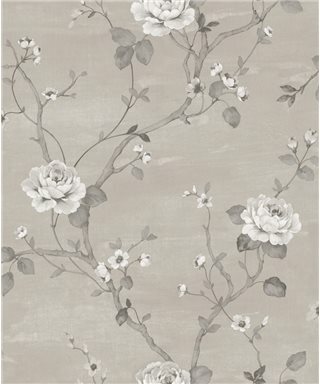 Residence G67600 Wallpaper in Non-woven Fabric (TNT). Residence G67601 Wallpaper in Non-woven Fabric (TNT). 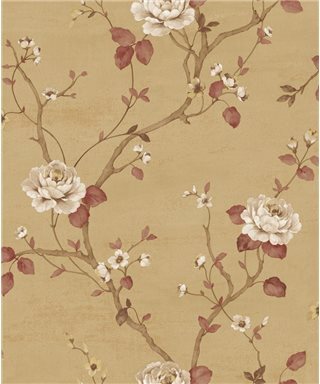 Residence G67602 Wallpaper in Non-woven Fabric (TNT). 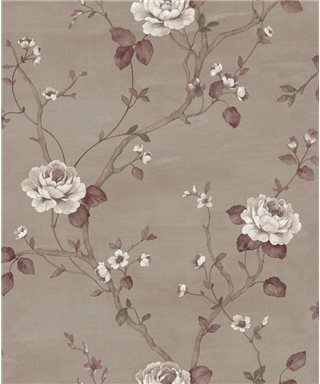 Residence G67603 Wallpaper in Non-woven Fabric (TNT). Residence G67604 Wallpaper in Non-woven Fabric (TNT). 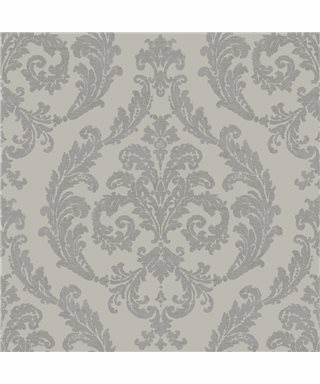 Residence G67605 Wallpaper in Non-woven Fabric (TNT). 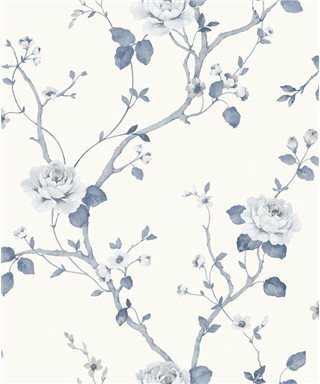 Residence G67606 Wallpaper in Non-woven Fabric (TNT). 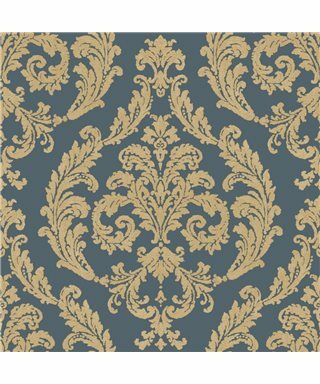 Residence G67607 Wallpaper in Non-woven Fabric (TNT). 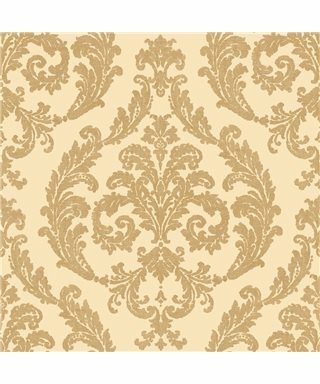 Residence G67608 Wallpaper in Non-woven Fabric (TNT). Residence G67609 Wallpaper in Non-woven Fabric (TNT). 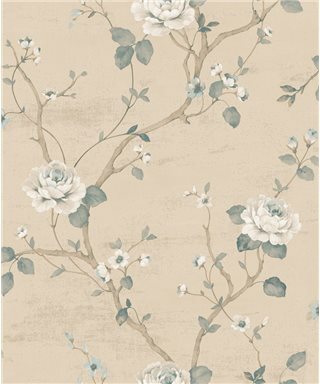 Residence G67610 Wallpaper in Non-woven Fabric (TNT). 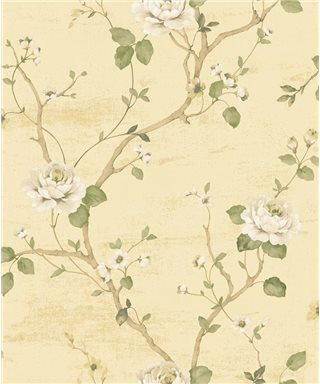 Residence G67611 Wallpaper in Non-woven Fabric (TNT).